Zurn Industries creates engineered water solutions for commercial, municipal and industrial markets. To manufacture this breadth of sustainable plumbing products requires complete visibility into a high volume of complex orders. When Zurn upgraded from Axapta 3.0 to Microsoft Dynamics AX 2009, they decided to upgrade their data collection software as well. Zurn conducted a comprehensive review of data collection systems and, after several months of research, selected DSI® ScanWorkX®. Although Microsoft Dynamics AX 2009 helps streamline internal business processes, the complete solution would have to include mobile data collection to deliver improvements in production, distribution and overall customer service levels. Given the complexity and volume of orders processed by a number of production sites, service centers and rep locations, Zurn sought a full-featured and configurable—yet scalable—data collection solution that would work efficiently with the ERP system. Zurn needed to eliminate shipping errors, improve inventory visibility and accuracy and reduce inventory on hand while improving upon labor savings already realized with the legacy system. As a custom solutions provider, Zurn also hoped to implement lean processes for production kitting operations. A comprehensive, 11-point evaluation ensued for the various solutions, rating each on functional, technical, commercial and reference requirements. Product demonstrations and interviews with key personnel were an important part of the process, as was customer input. “ScanWorkX led in many categories and was our choice,” commented Lynn Brumagin, IT Director, Zurn. 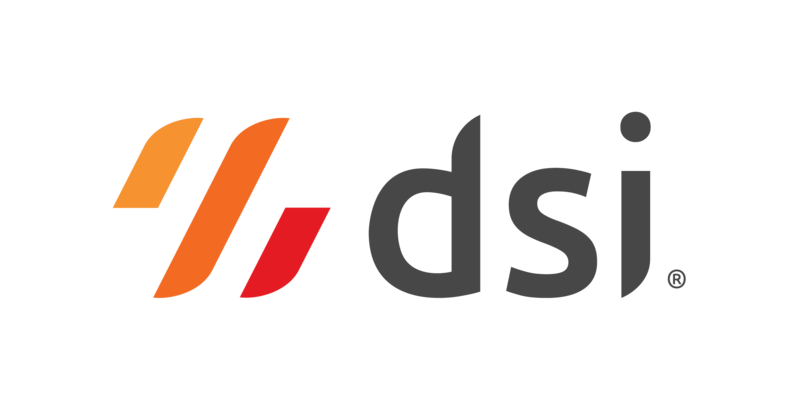 “We were particularly impressed with the experience of DSI ScanWorkX personnel and their in-depth knowledge of Microsoft Dynamics AX. This knowledge was apparent in the ScanWorkX design. The user interface, smart navigation features, completeness of transactions and parameter-driven con guration were impressive. We were looking for a product that was easy to set up, easy to use and maintain and tightly integrated with AX,” added Brumagin. “It was clear that ScanWorkX® was built for AX, not an adaptation built for other ERP packages. We didn’t want ‘control-console middleware’ outside Dynamics AX. ScanWorkX is installed as an AX module. All setup and configuration parameters are contained in the application, providing a single point for security and database management. Easy-to-maintain, site-specific settings were a desirable feature,” said Ryan Holt, Business Project Manager at Zurn. “The attractive, intuitive Windows interface was a welcome feature over the green- screen, VT/terminal emulation display offered by competitors,” Holt added. the data collection specifications. The end product included 13 transactions licensed for 82 concurrent users. DSI ScanWorkX was deployed on mixed types of existing mobile devices that included Motorola® MC9060G and MC9090G models, as well as older Intermec® CK31 devices. The ability to support both Windows Mobile® and Windows CE® interfaces offered significant savings, allowing Zurn to continue using much of their existing hardware and wireless infrastructure.